MindPodcast is a psychology Blog with various podcasts about about Pschychology, Social Psychology, Emotions, .... 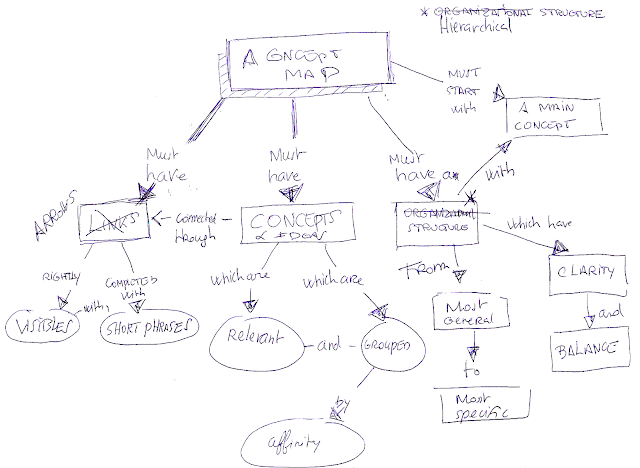 The Blog includes a big and very interesting Gallery of Mindmaps. The author says "In 2001 I learned to use the mindmapping technique. This changed my life. I always wondered what my life would look like if I knew about mindmapping when I was is highschool".